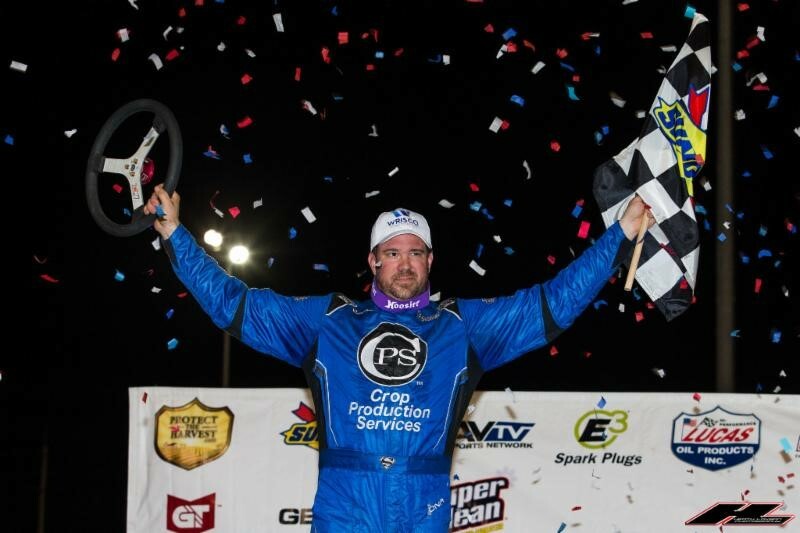 TAMPA, FL (February 6, 2018) – Jonathan Davenport fought off a furious late-race challenge from Brandon Overton to win night two of the Wrisco Industries 42nd Annual Winternationals – presented by E3 Spark Plugs at East Bay Raceway Park. 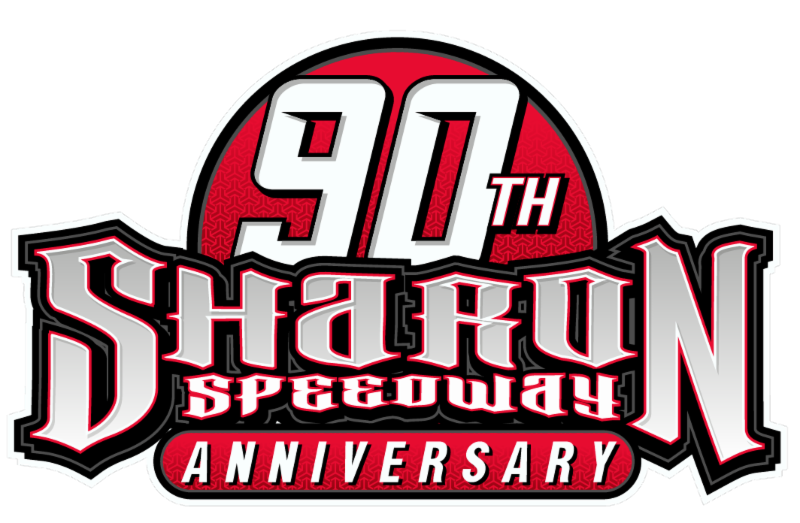 A caution with 22 laps complete set up and eight-lap shootout between Davenport and the tenth-place starting Overton. The two raced the outside line around the 1/3-mile oval using every inch of the cushion that remained. Davenport went to the outside of a lapped car as Overton went low, heading into turn one on the final lap. Overton slid almost all the way up the track, but left Davenport room as he went on to take his third career win in the Winternationals. Tonight, marked the first win of the newly formed team for car owner Lance Landers and his driver Davenport, who recorded his 28th career Lucas Oil Late Model Dirt Series victory. Overton finished second in the Chip Stone, Randy Weaver-owned entry, followed by opening night winner Brandon Sheppard grabbing third in the Mark Richards Racing, Rocket. Josh Richards and Tyler Erb completed the top five drivers. The winner’s Lance Landers Motorsports, Longhorn Chassis is powered by a Durham Racing Engine and sponsored by: Crop Production Services, Spartan Mowers, Valvoline, ASC Warranty, Penske Racing Shocks, and Mega Plumbing of the Carolinas. Completing the top ten were Bobby Pierce, who started 24th, Kyle Bronson, Devin Moran, Earl Pearson Jr., and Timothy Culp.